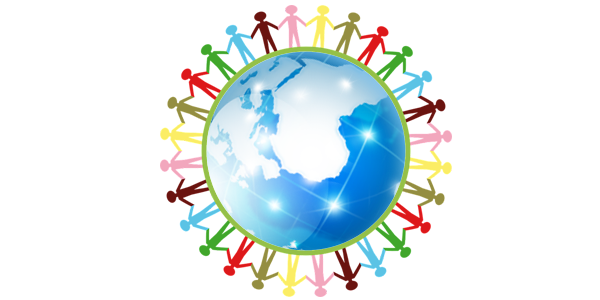 SEPPA has conceptualized the most innovative method for the growing demand of complete Juice line solutions. 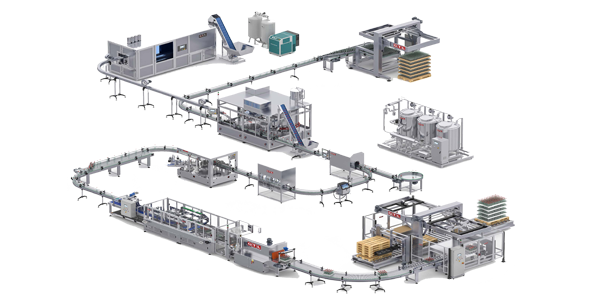 SEPPA provides complete line solutions from processing Packaging design, Blowing, R-F-C, Kombopure®, Labeling, Date and Batch coding, Packing, Palletizing and Stretch rapping. Success in the Juice industry requires quality of product, highest consistency, maximized efficiency in production and low cost ensuring highest hygiene. Kombopure ™ is a variable in Kombo™ series which ensures aseptic packing with the highest levels of sterility and hygiene of the product. 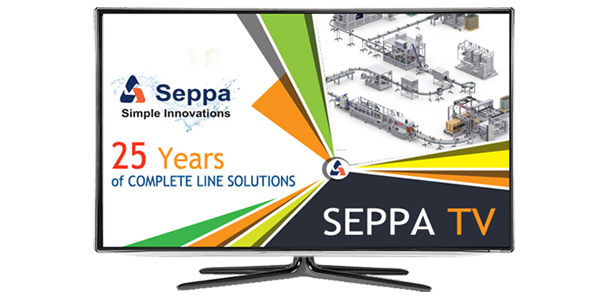 With SEPPA’s goal of simple innovations you can benefit from a large range of options and multiple integrations of equipment in lines with greatest simplicity and ease. Sensitive products like Juice, Beverage, Nectars, Isotonic and Tea require a hot fill system to ensure its shelf life. 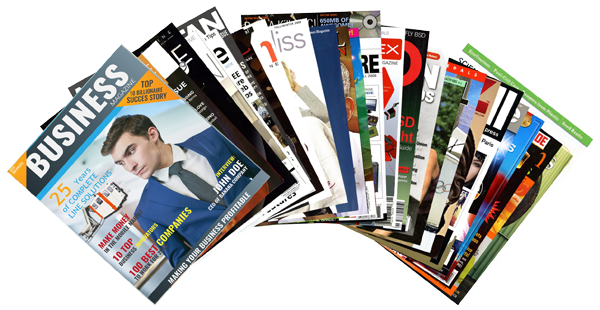 SEPPA produces hot filling technology to support the requirement of such products. Filling temperature can range between 500 C to 900C depending on selection of packaging material. 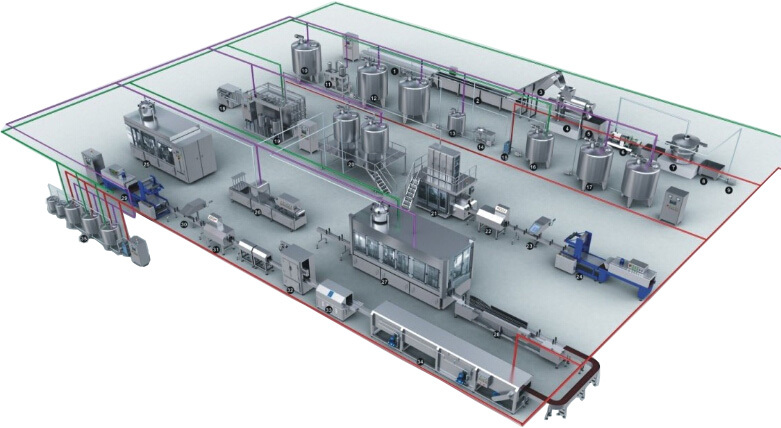 These lines can also be incorporated with aseptic features with a sterile filling environment.